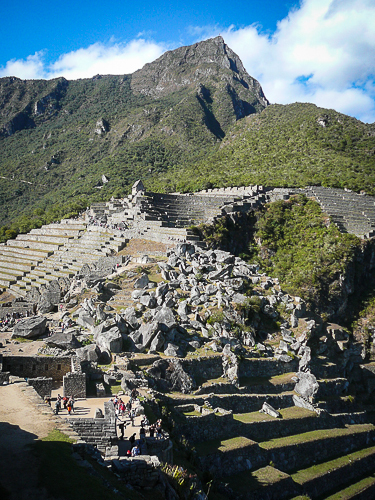 I’ve enjoyed your posts on the Inca trek and Machu Picchu. I’m looking forward to going there next year! What a fascinating culture they were. There is so much we don’t know about our ancient cultures and their ingenuity. I give this blog 2 thumbs up, especially as I am a history buff! Always learning something new from your site. I think we get spoiled by technology especially when it comes to architecture. 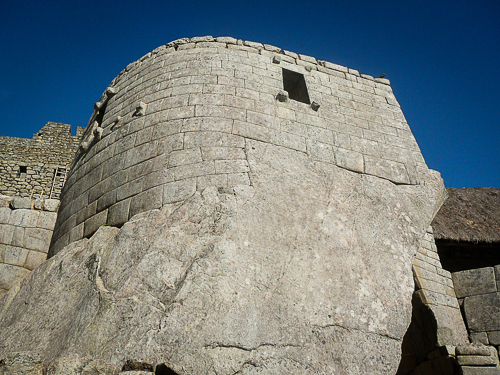 Some of the most amazing things humans have built (the Pyramids, Colosseum, Maccu Picchu) were done without the luxury of machines. I wish I could go back in time and see how it was done. Knowing that these things were built with so much physical labor and creativity makes me appreciate them even more. Writing my own blog post about Machu Pichu as I’m commenting on this and I have to say that I agree with all your unanswered questions! I would have loved to have seen what this city was like back when it was a busy economical, religious and political hub to the Incan empire. 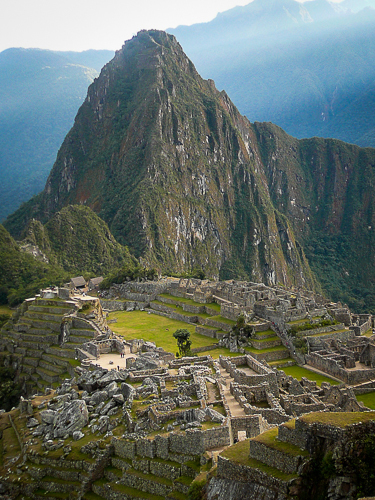 It must have been a wonderful sight comparable to the Angkor cities of the Khmer empire..
the inca trail/machu picchu is one of the things i want to see most in the world. im jealous. 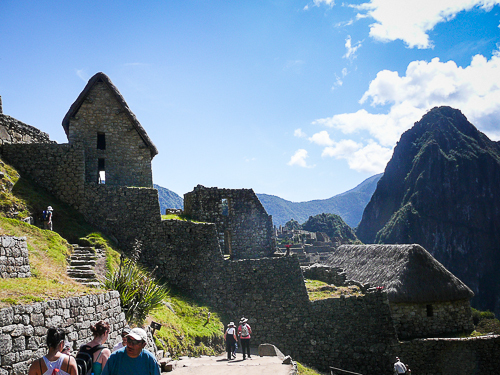 Fabulous photos… thanks for sharing your Machu Picchu experience. Hope to get there some day. Sounds like you guys are having a great time!